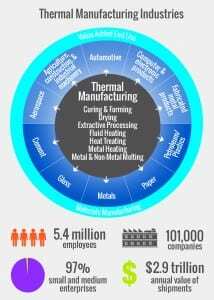 By providing specific actions for a more coordinated cross-sector approach to advanced thermal manufacturing, this roadmap aims to enable the more than 100,000 businesses involved in and impacted by thermal manufacturing to improve the efficiency of their operations as well as the performance of the U.S. manufacturing sector as a whole. A 37-pound structural strut casting produced successfully on the first attempt. 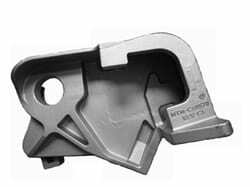 Eck Industries, a world-class producer of alloy castings, reached out to ACRC for a better understanding of hot tearing variables on alloys. Eck was able to apply the detailed effects of mold temperature, grain refining, and pouring temperature from one of ACRC’s research projects to its business. The net result: start-up time has been cut in half – saving significant time and money. A clear look at engineering education today … with an eye to tomorrow. Edited by Gretar Tryggvason and Diran Apelian.